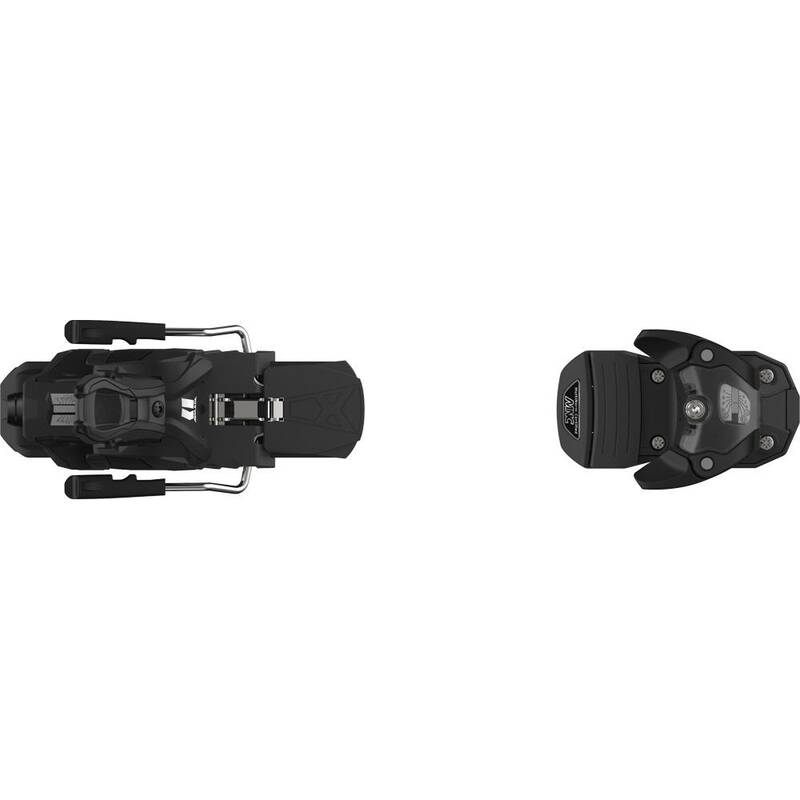 The Armada MNC 13 is a versatile freeski binding with a good range of toe height adjustment to safely accommodate Alpine and Walk to Ride Ski Boots. The genetic Warden series is Salomon's answer to the Marker Griffon/Squire and Tyrolia Attack series with various brands, like Armada, having their branded version produced. 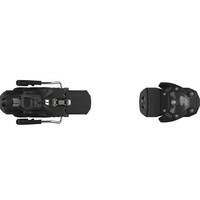 Good adjustment on the Toe height and reasonably good elasticity to prevent premature release make these a versatile freeski binding. 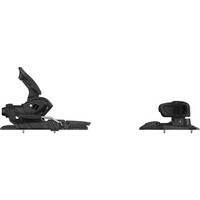 The Armada Warden MNC 13 Binding is a high-performance all-mountain freeride/freestyle ski binding. It offers great power transition from edge to edge, this is thanks to the oversized platform. The U Toe Piece keeps the weight closer to the toe for reduced swing weight while still driving power through the ski. 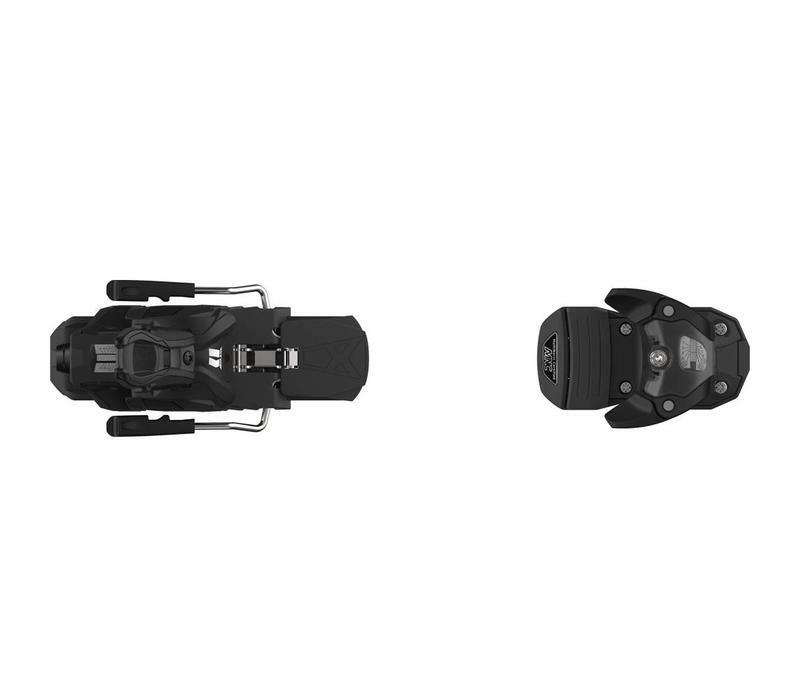 The Warden boasts a toe piece which allows for all boot types to fit into the binding from an alpine boot to full touring sole!